Christmas is the most awaited season of the year and almost all establishments has concocted a special drink for the season. Listing down some of the drinks that I've tasted and curious to taste. 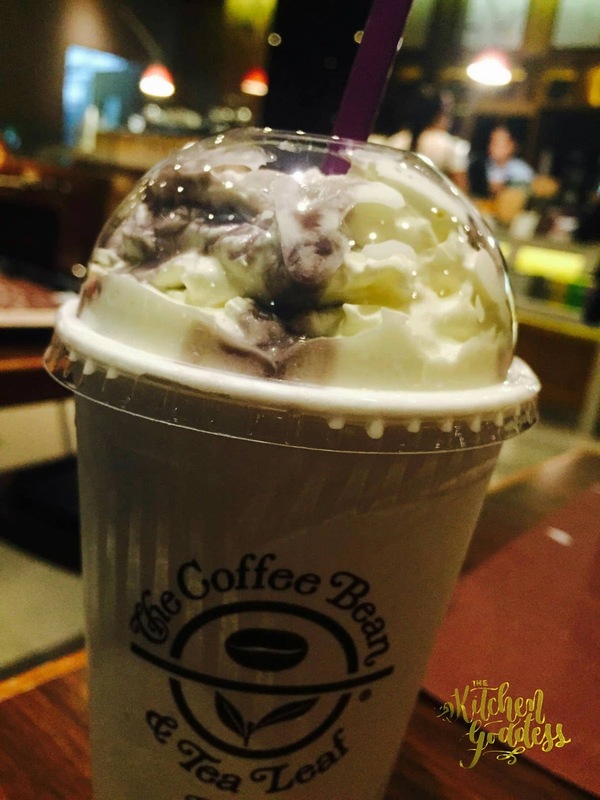 The first Christmas drink that I've tried this year is the Ube Ice Blended drink from The Coffee Bean & Tea Leaf. 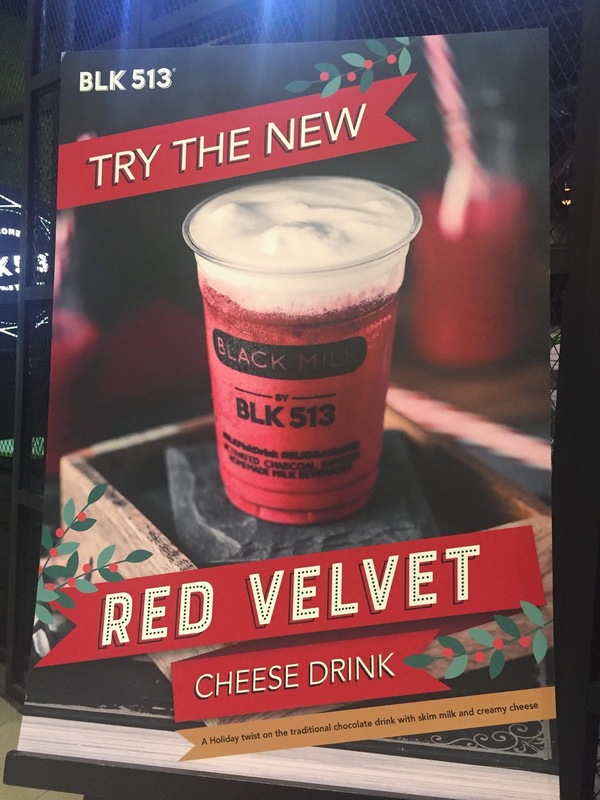 This is a very Pinoy drink concocted especially for CBTL Philippines. The taste reminds me of ube ice cream and ube halaya. This drink makes you think of your childhood Christmases with the lolos and lolas. No kidding, I had an Anton Ego moment with this drink. 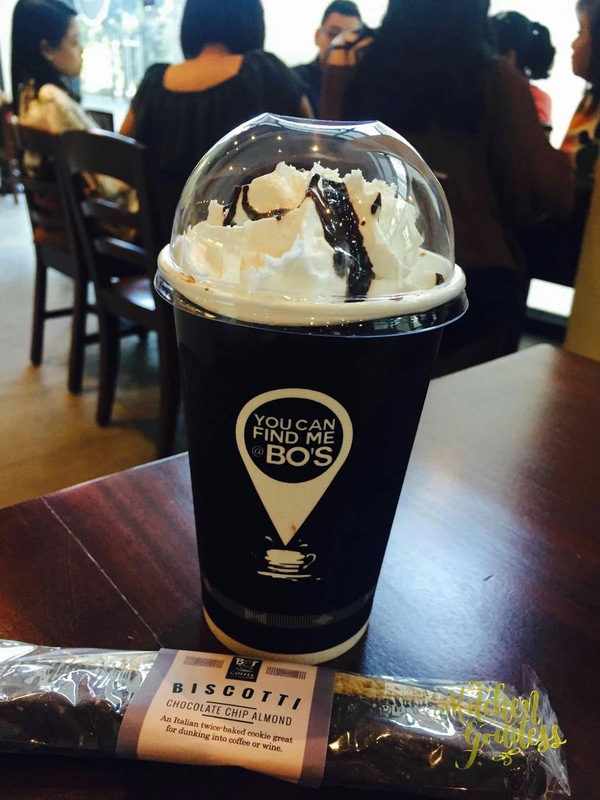 Another interesting Christmas drink for me is the Dark Mocha Macadamia Froccino from Bo's Coffee. There's the wow-factor upon first sip. It's sweet and chocolatey at the same time and perfect with the biscotti that I ordered. 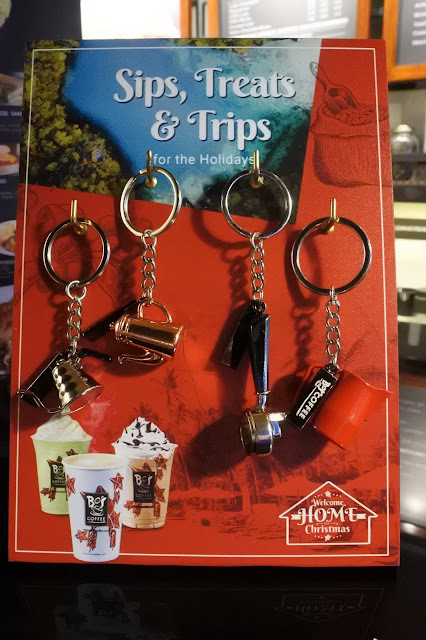 And if you are fond of having your coffee at Bo's, you can collect stickers to get these lovely keychains. So pretty! 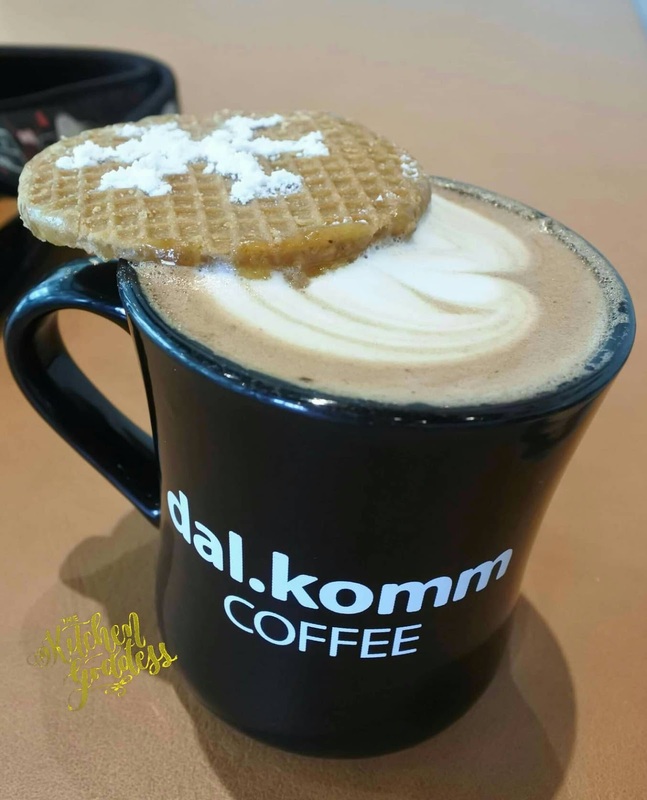 During our trip to Kuala Lumpur early this month, we happen to pass by Dal.Komm Coffee in Genting Highlands and decided to order the Ferrero Rocher Latte, one of the four Christmas special drinks they have for the year. Actually, we were feeling cold so we opted to order hot drinks instead of the usual frappe. It was my daughter who actually suggested Dal.Komm Coffee since she saw it first on Descendants of The Sun and Goblin. If you're a KDrama addict, you'll know what I'm talking about. The drink is a perfect latte with subtle hints of Ferrero Rocher. I even enjoyed the waffle that came with it. We did plan to have another round of this drink in KLCC Mall but got sidetracked when we saw Nando's! Haha, that's another story to tell. We had the usual Starbucks' Toffee Nut Crunch Latte & Peppermint Mocha although the drinks was eclipsed by this Palmier's pastry. 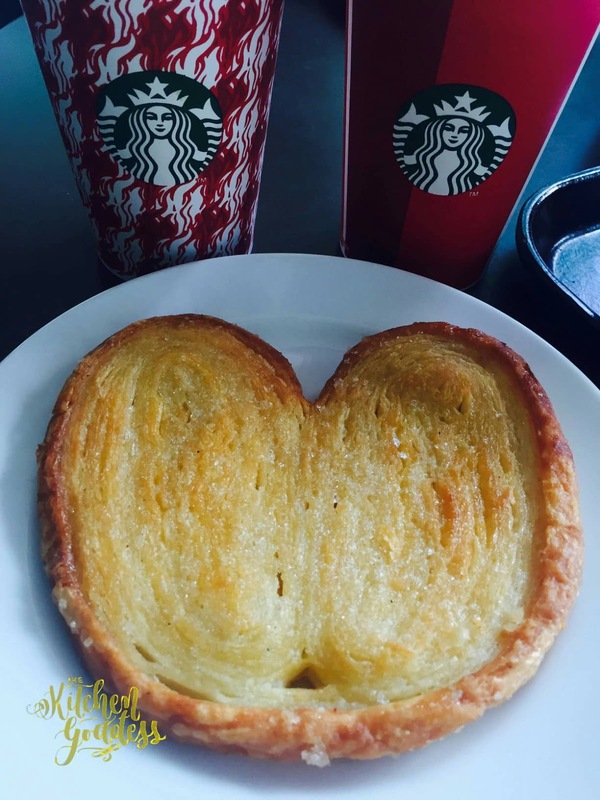 Can't help but fall in-love with this heart shaped pastry, and it's delicious too! Seattle's Best Matcha Mint Deluxe and Black Forest Cheesecake sounds delish! Making mental note to try this drink soon. 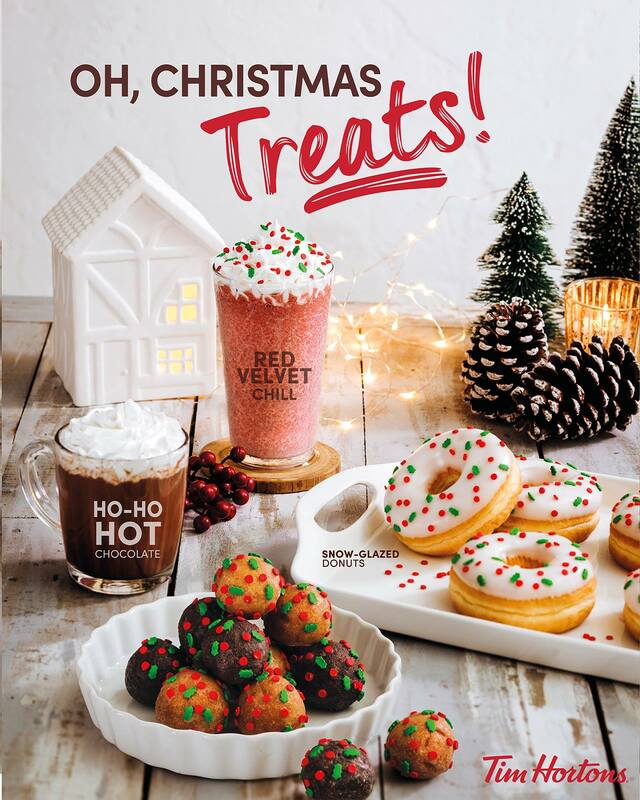 Tim Horton's Red Velvet Chill and the Ho-Ho Hot Chocolate are equally interesting. On that note, I think I'm the only one I know who haven't been to Tim Horton's yet since it opened here in Manila. 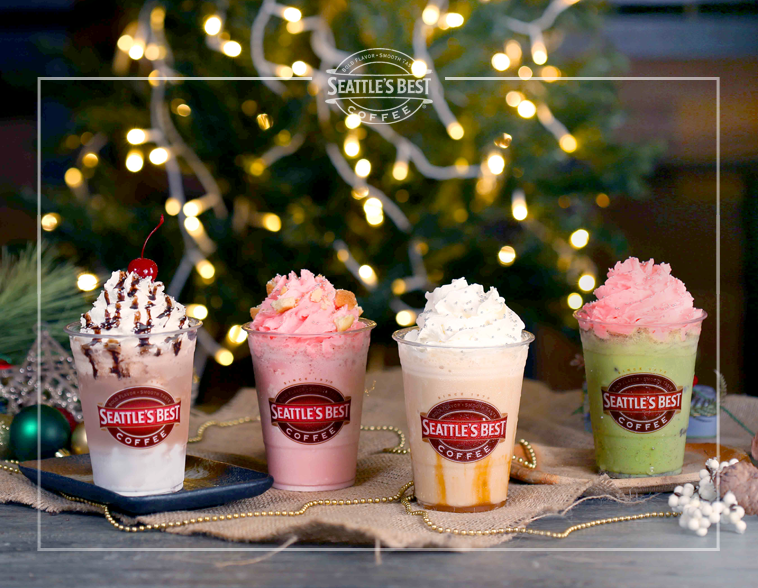 I'll be updating this page once I tried other Christmas drinks or maybe you can suggest some to me?